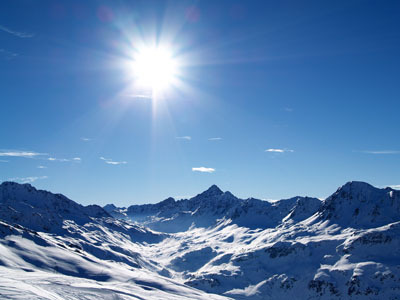 Champagny en Vanoise is one of the 10 resorts of la Plagne. 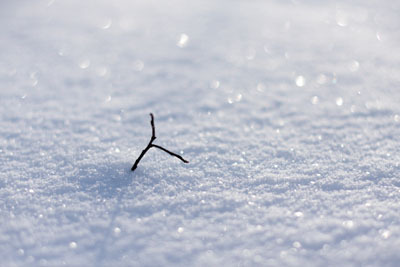 An easy reach of a domain of a are size, a zone of total freedom. 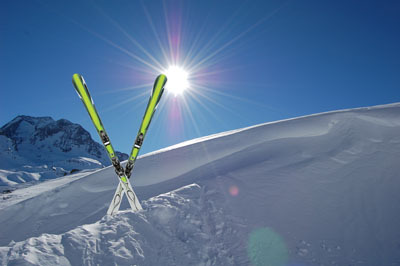 Enjoy a ski area where quality is the watchword. 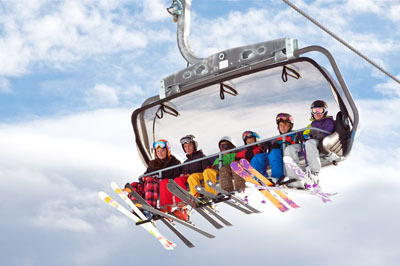 Don't waste your time at ski lifts in the resort Champagny-en-Vanoisebuy your skipass combined with your accommodation.